Pretty much ALL of our most favorite, classic pieces come from J.Crew. They just know how to make clothes that feel versatile and timeless while still being trendy! 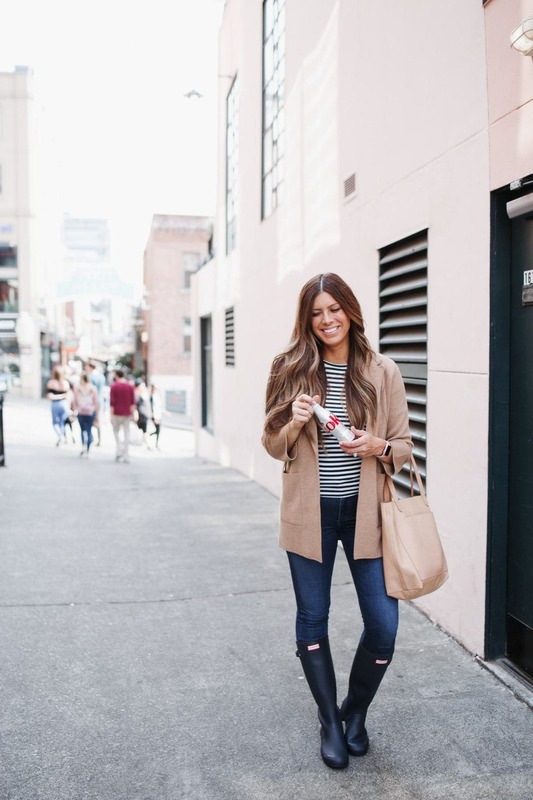 Right now they're having a sale that's kind of the most perfect way to give your wardrobe a little mid-season refresh without breaking the bank! The deal? You can get 25% off Women’s Pants & Sweaters at J.Crew with code WELOVE. Amazing! 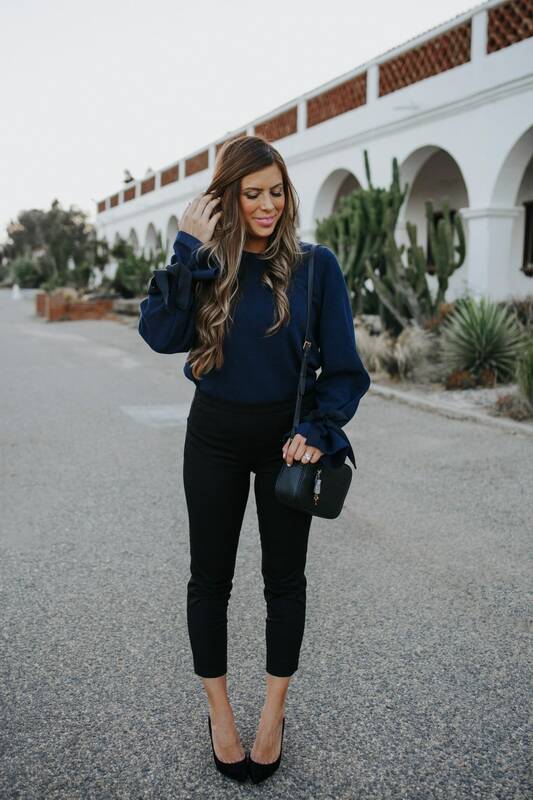 Some of Corrine's favorite, most-loved pants and sweaters have come from from J.Crew, so we were pretty excited when we saw that the sale was specific to these items. 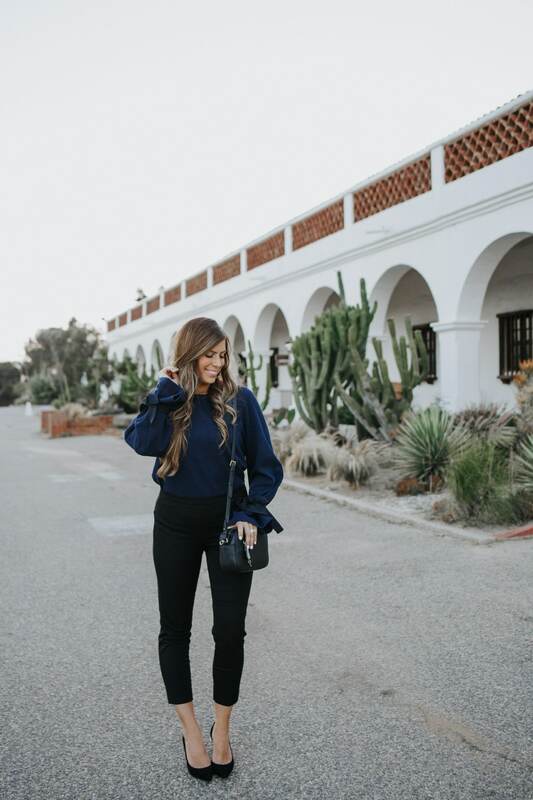 These black pants are one of J.Crew's best-selling styles and you can totally see why. 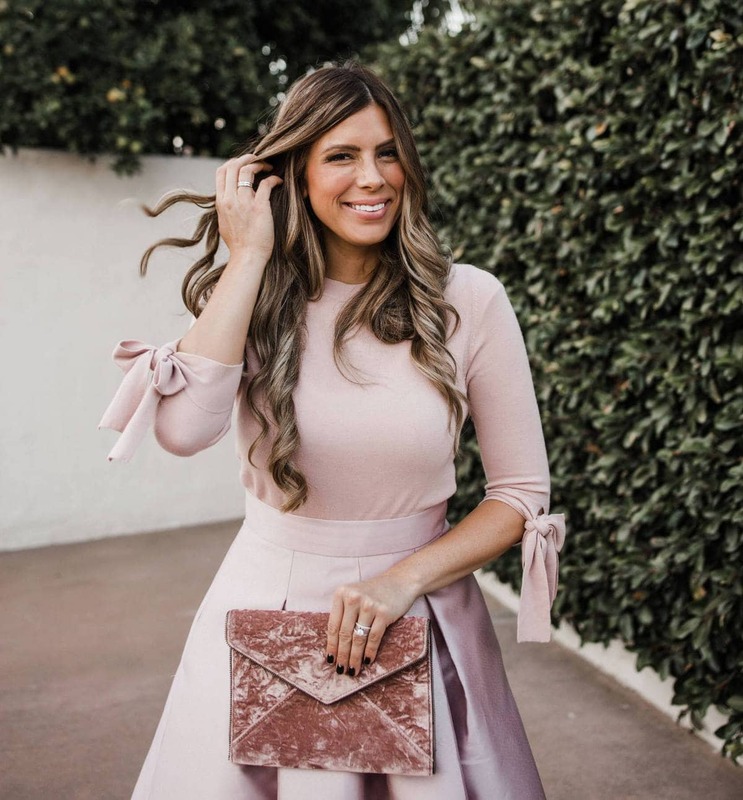 They've got that classic shape that just feels feminine and dressy without being over the top, and they go with everything! They have almost FIVE HUNDRED positive reviews, so you don't even have to take our word for it…these pants are winners! 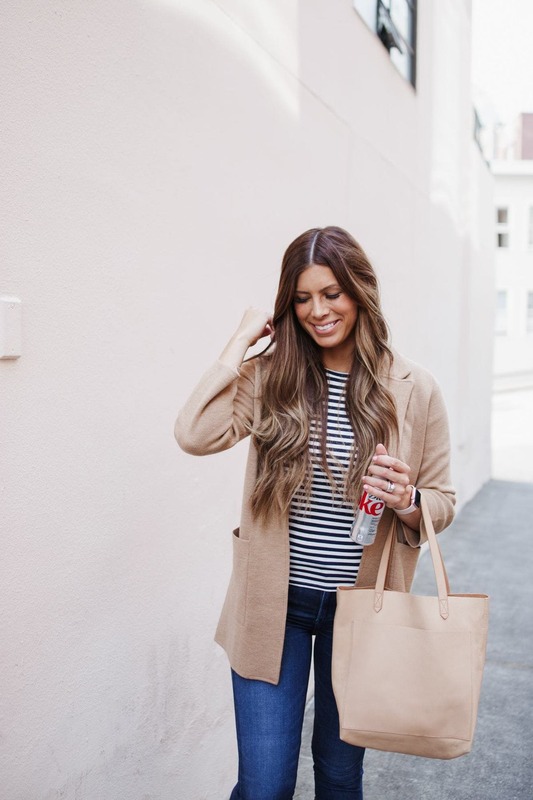 Now we don't want to say that this cozy sweater blazer will change your life…but it has over 200 reviews that agree with us on it being one of the best finds at J.Crew! We love that you can dress this one up or down. It works just as well with skinnies and flats as it does with professional office dress or your Sunday best! 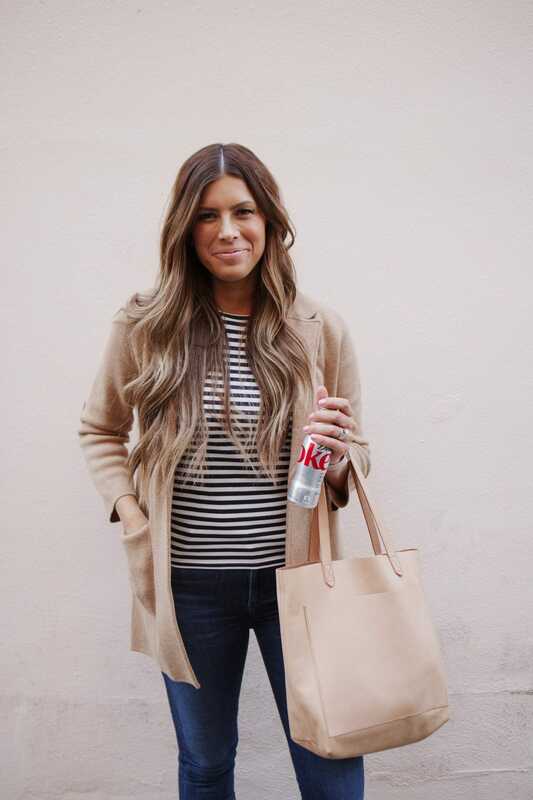 Adding a crisp Diet Coke is just icing on that good-outfit-day cake. There is a great selection of items you can get for 25% off right now! A lot of the popular sizes and styles go fast, so grab your favorites while they're still in stock. Check out the best of the sale below and have fun browsing! Rare sale on our FAVORITE maxi dresses! !